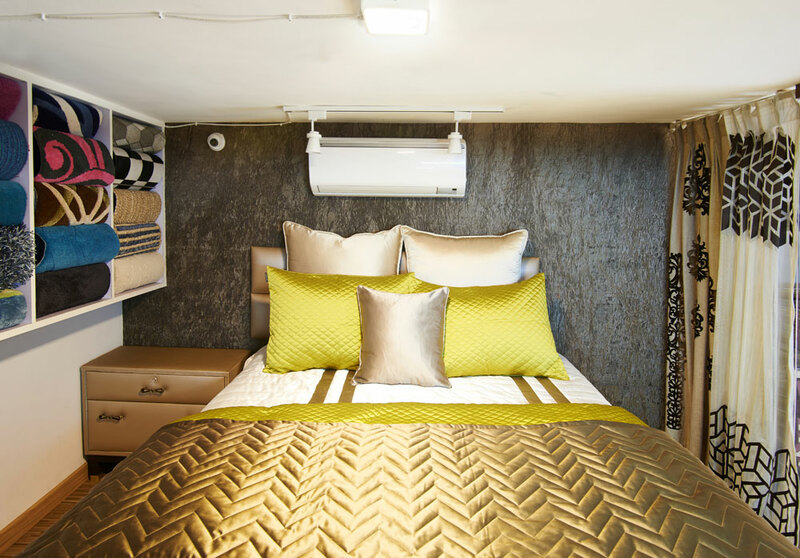 Decor India | Acmeview Interior Solutions Pvt. Ltd. 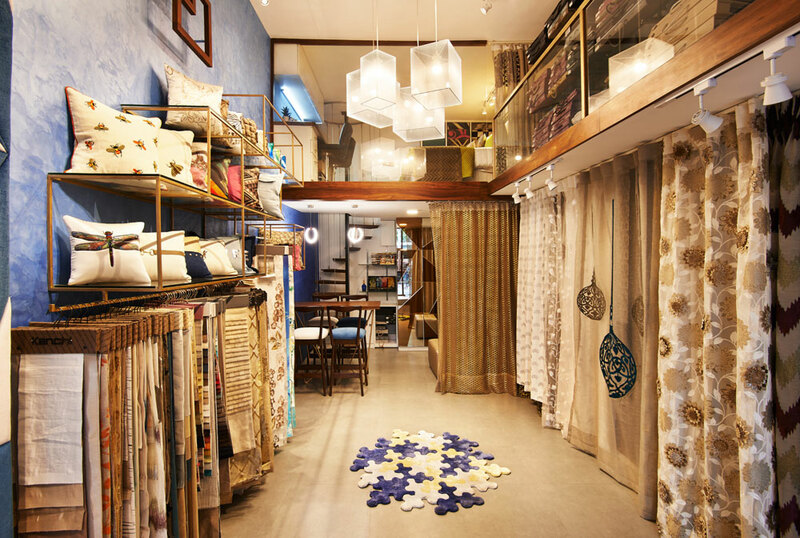 Decor India furnishing store and sewing lounge, a fresh one stop furnishing store established in 2013, by Ms. Minaxi Patel & Mr. Ashok Patel. Decor India is an official division of Acmeview Interior Solutions Pvt. Ltd., which is leading well known turnkey interior solutions company. 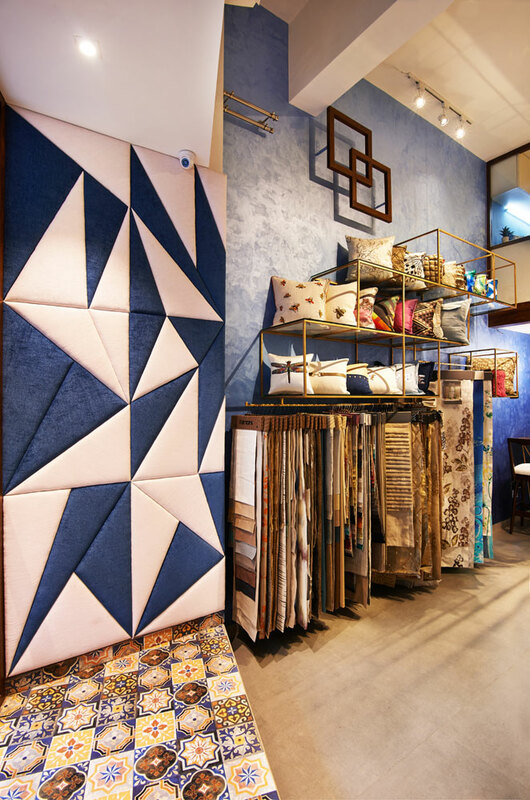 Decor India offers broad range of products including luxuriour furnishing fabrics, wall to wall carpet, carpet rugs, blinds, wall coverings, laminate and wooden floorings and home linen accessories, etc. Our collection is handpicked to each genre of design and concept. 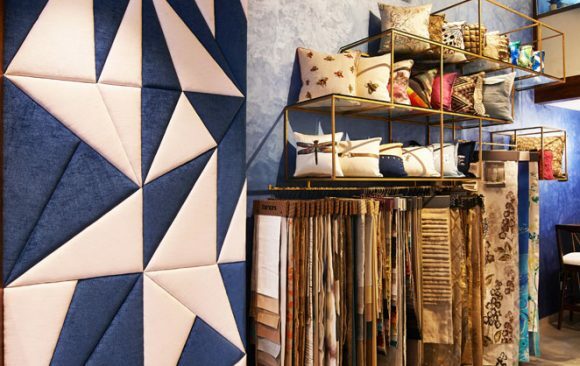 It is our endeavor to offer one stop shop for all customer whether professional or end users who are interested in adding exclusive products to enhance interior spaces. We provide services to finest architects, designers and leading hotels in India or pan India base. With 2 landmark stores in Dadar, Mumbai catering to diversity of clientele in Mumbai as wells as other states of India. In a short span of 2 years Decor India has completed eminent projects like The WILA club (Walkeshwar, Mumbai), The Hard Rock Hotel (Goa), Hyatt Palace (Goa), ITC Hotels, The ARK Bar by courtyard Marriott, and many more to name. Shop No.10, Sunshine Heights, P. L. Kale Guruji Marg, Opp. Jain Gyan Mandir, Dadar (W), Mumbai – 400 028.